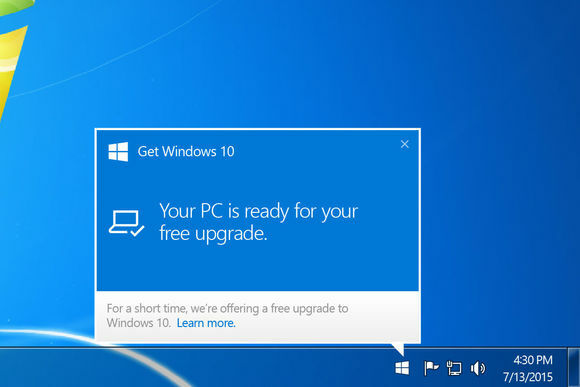 While downloading Windows 10 anniversary upgrade and installing them you may face different types of update error, Error code 0x80073712 is one of them that prevents the entire updating process. This error appears when file required by Windows Update is damaged or missing. There are lots of reasons and solutions to fix this problem, this blog ocontains some of the solution that will make you able to fix Windows 10 updater error code 0x80073712 with ease. Trick 1: Try to Reset Windows Update components: You can download and official tool provided by Microsoft I order to fix this issues on Windows 7 and Windows 8 systems. Download, install and run the Fixit tool found on the Microsoft webpage. Search for the Microsoft Fixit graphic present under “Windows 8.1, Windows 8, and Windows 7,” and click the Run now button. 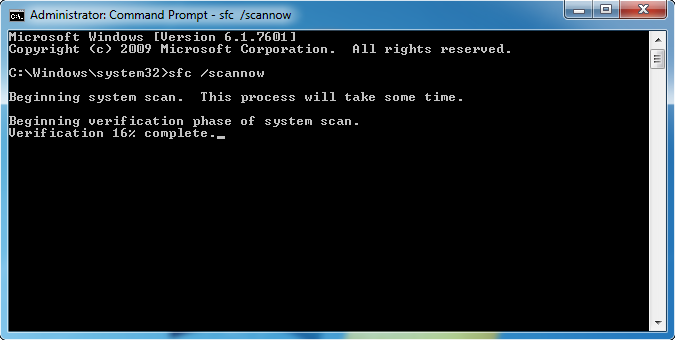 Trick 2: You can also use SFC command, in order to repair damaged Windows files: open command prompt and type sfc/scannow command to run the System File Checker tool. This command is little different, it depends on the version of Windows System. Trick 3: Execute DISM tool (for Windows 8) or System Update Readiness Tool (for Windows 7) to fix this corruption errors: The DISM tool is a builtin tool for Windows 8 and higher, but if you are a Windows 7 user then you have to download and install the System Update Readiness tool individually. According to some users you can succeed installing the upgrade via a USB stick in the place of using Windows Update before moving onto more desperate measures. Step 2: Choose Create installation media for another PC. Step 3: Select your desired language, version , and architecture. Step 4: After it simply follow the steps to create the media, and choose Finish. Step 5: Attach your USB drive or DVD into the system that you want to upgrade, then choose setup.exe. Step 6: Detach the USB drive or DVD after the starting of upgrade process, and before the installation reboot your device.